Want to be the first to hear about CeMAT AUSTRALIA 2020? 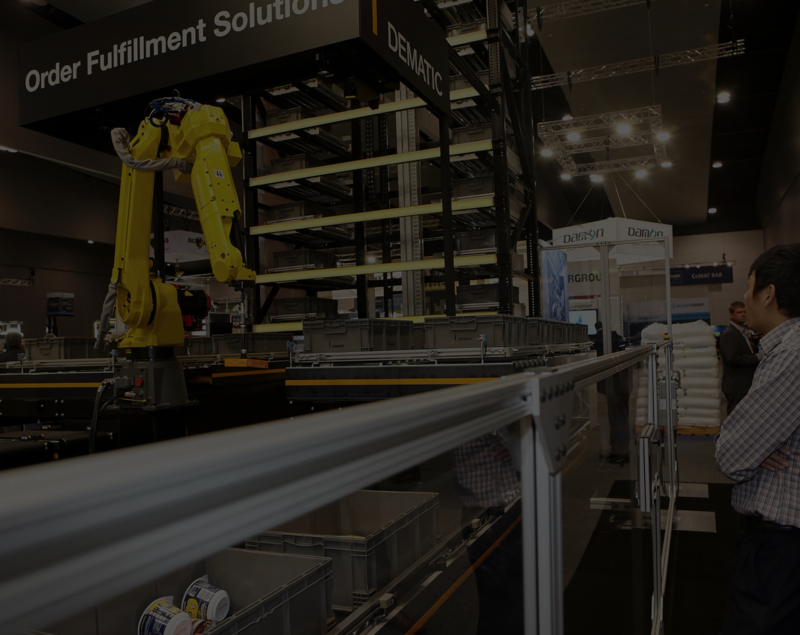 Can't wait to see the latest intralogistics technologies at CeMAT Australia? Subscribe by filling in the form on the right.